Dry Hole Analysis: What I Have Learnt About the Upstream Oil and Gas Industry from My Failures. 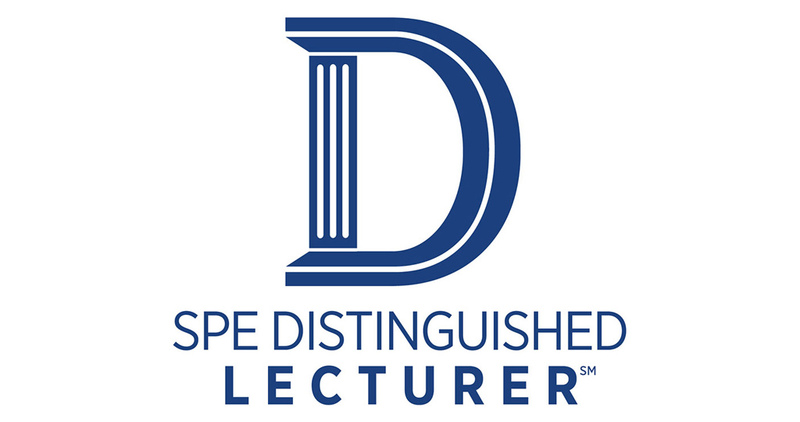 SPE Distinguished Lecturer Steve Mackie, Geosim Consulting Pty Ltd .
Dry Hole Analysis: What I Have Learnt About the Upstream Oil and Gas Industry from My Failures. SPE Distinguished Lecturer Steve Mackie, Geosim Consulting Pty Ltd.
Finding and producing oil and gas are the major objectives of any upstream oil and gas company. Both, however, can be highly elusive. Dry hole analysis is an exploration methodology to determine what can be learnt from drilling failures. Using a series of case studies from my own career I look at what we can learn from “failures” – not just those that occur during exploration, appraisal and development but also those that relate to the business as a whole. Having worked for all types of companies – multinationals (both Euopean and USA), local Australian companies and even my own consulting I have been exposed to many and varied management and organisational models. In each case the distilled learnings are universal and applicable at any stage of a career. Originally prepared as a Young Petroleum Professionals lecture, the concepts have been expanded to help all professionals see the upstream petroleum industry as a business. As well as uncovering technical findings from failures we can also find out a great deal about the industry that will help working in it become more rewarding and exciting! Dr. Steve Mackie has ~40 years’ experience in the upstream petroleum industry functioning in both regional and field specific geoscience. As well as working for multinationals and local explorers he has run his own successful consultancy. He has been forming, managing and developing asset teams, including virtual teams, associated with exploration and development geoscience for the last 20 years. He holds a BSc (Macquarie), MBA (Uni SA) and PhD (Adelaide). 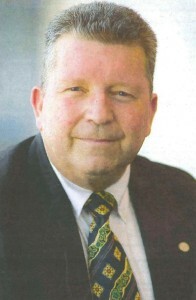 He serves as an adjunct lecturer at the Australian School of Petroleum, University of Adelaide; on the advisory board for the Australian School of Petroleum, University of Adelaide; chairman of the Australian Petroleum Production and Exploration Association (APPEA) Technical Program Committee; editor of the APPEA Journal and is the current Federal President of the Petroleum Exploration Society of Australia (PESA). He is an honorary life member of APPEA and a member of the American Association of Petroleum Geologists (AAPG), Society of Petroleum Engineers (SPE) where he is a distinguished lecturer for the 2016/17 season, European Association of Geoscientists and Engineers (EAGE) and PESA.